Local vets are recommending that pet owners have their dogs vaccinated against distemper. This follows reports from the Tshwane SPCA that there has been a canine distemper outbreak at their Waterloo branch. 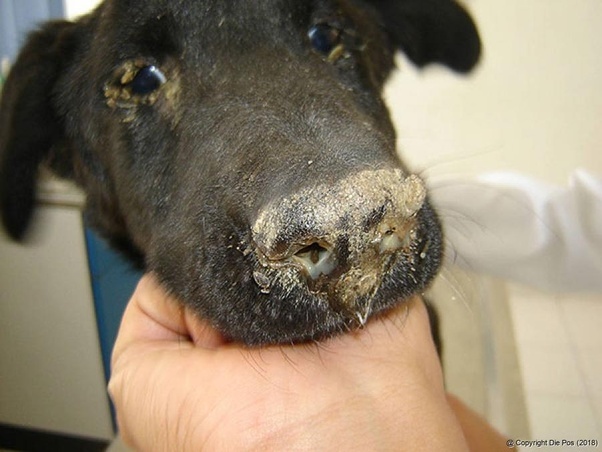 Distemper is a highly contagious and deadly viral disease that affects the respiratory, urogenital, gastrointestinal, and nervous systems of dogs. Distemper is spread through the air, and by direct or indirect contact with an infected animal. 50% of adult dogs and 80 per cent of puppies can die from the disease. Please vaccinate your dogs! Next Four FREE Local Events This Weekend!